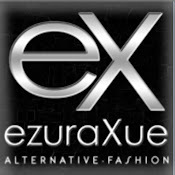 BLUE COUTURE STORE: Finesmith news !! 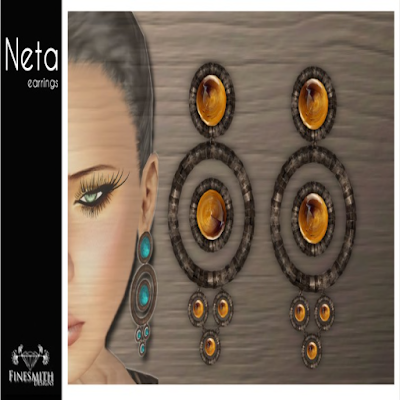 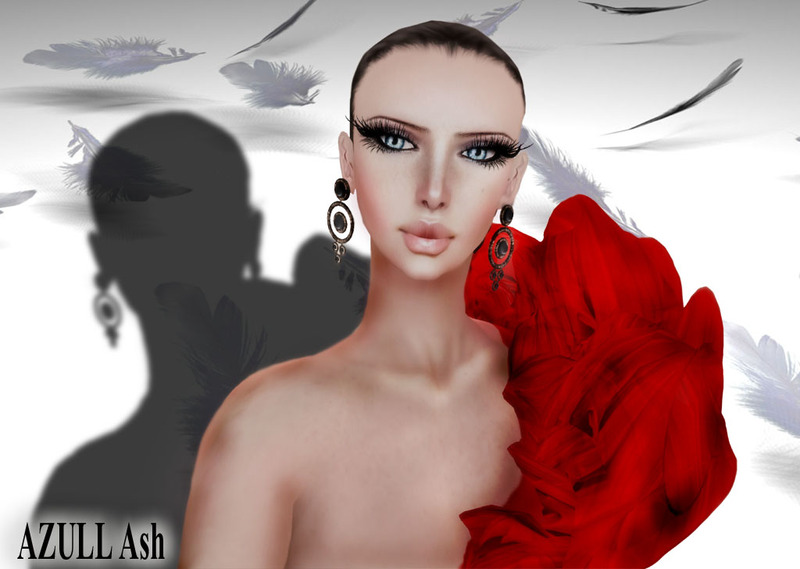 Finesmith designs from Yula Finesmith have put out new set of jewelry Neta and hara one of this new Neta sets earrings will be on 10L sale for group member only the rest of the colors are for 100 L this is also offer for group members only you will need to wear group tag to get it. take a look at the new summer looks you will love it.